Stor nyhed… all your favourite gourmet treats are now available to order in the UK, hand packed and delivered direct to your door. Choose from a wide selection of Danish food and drinks including speciality breads and crackers, cheese, herring and salami, caviar, mussels, pates and spreads, cooking and baking ingredients, chocolate and marzipan, spices, ready-made meals, cakes, cookies, sweets, liquorice and much more. Think of us as your local Danish deli, just a phone call or click away. Whether you’re a Danish expat, a lover of Danish food or you simply want to try something a little different, visit our online Danish food store. You'll find a wide range of interesting foods which we are constantly adding to. And if you cannot find what you are looking for, please contact us - we have many partners in Denmark who may have what you are looking for. 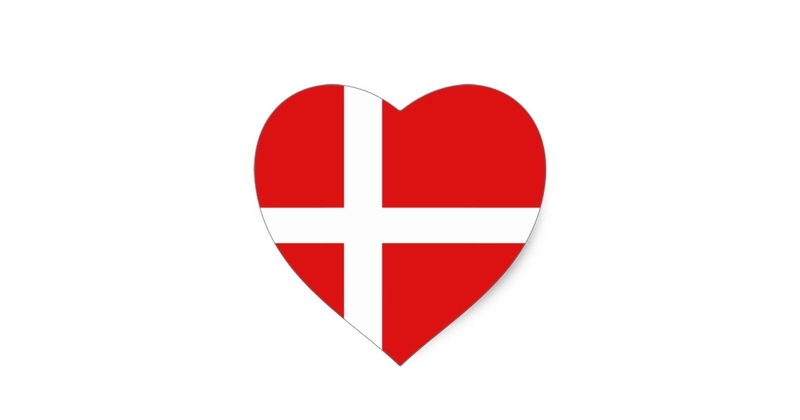 Search our Danish food website and you’ll find a whole range of traditional, high quality Danish foods which can be delivered direct to your door.